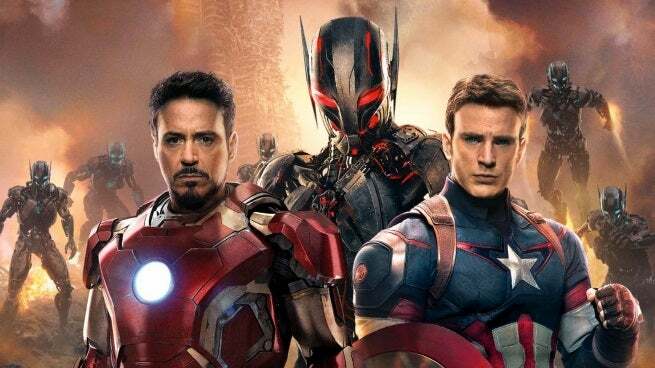 Monday's release of the second Avengers: Age of Ultron trailer has left more than a few questions for fans. Why is Thor so angry? If there are two things that possibly surpass Stark’s genius, wealth, and charm, it’s his hubris and ability to infuriate others. Even Steve Rogers was ready to pummel him in the first film. Given the fact that Ultron is Stark's creation, the Asgardian probably has more than a few reasons to be ticked off. Why is everyone running in the beginning? The two trailers make it clear that this movie doesn’t lack for action. Previous reports indicate that the stakes get raised much higher than they were in the first movie. This is probably one of the many battles involving Ultron, the twins and/or Earth's Mightiest Heroes. Will we see romance between Banner and Widow? It certainly appears that the relationship (in whatever capacity) has gone a full 180 in the upcoming sequel. Interacting with Banner/Hulk was one of the few instances where an otherwise collected Romanov would be unnerved. Things appear to have changed in that regard. Who will win? Hulk or Iron Man? The Iron Man suits appears to be a Hulk Buster which is specifically designed to take out the irradiated behemoth. Clearly Stark knows how to create powerful tech. After all, one of his inventions is the film’s Big Bad. On the other hand, the Hulk gets stronger when he gets angry. And we’ve seen what damage he can do when he’s angry. The highly anticipated Avenger has been referenced and alluded to in promotional materials and yet there’s no sign of him in the trailer. 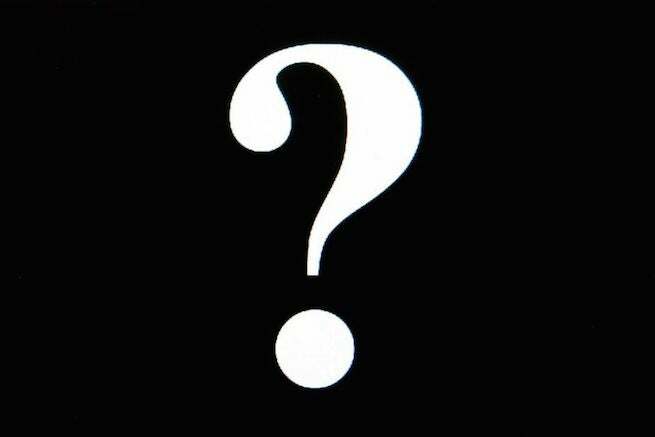 Is he posing as another character who will emerge in a surprise twist? Anyone familiar with Whedon’s work knows the writer/director doesn’t lack for surprises. All of these questions leads up to the most important question of all.